“Hundreds of thousands have flooded the streets of Chechen capital of Grozny in a rally against the publication of the Prophet Muhammad by Charlie Hebdo magazine. The demo, dubbed “Love to Prophet Mohammed,” was organized by region’s clerics. The MP, of course, has expressed solidarity with the Islamic protesters. Throughout the Russian Federation crowds of Russia’s massively growing Islamic population could be heard with chants of “Allahu Akbar!” or “La illaha illa Allah..” etc. 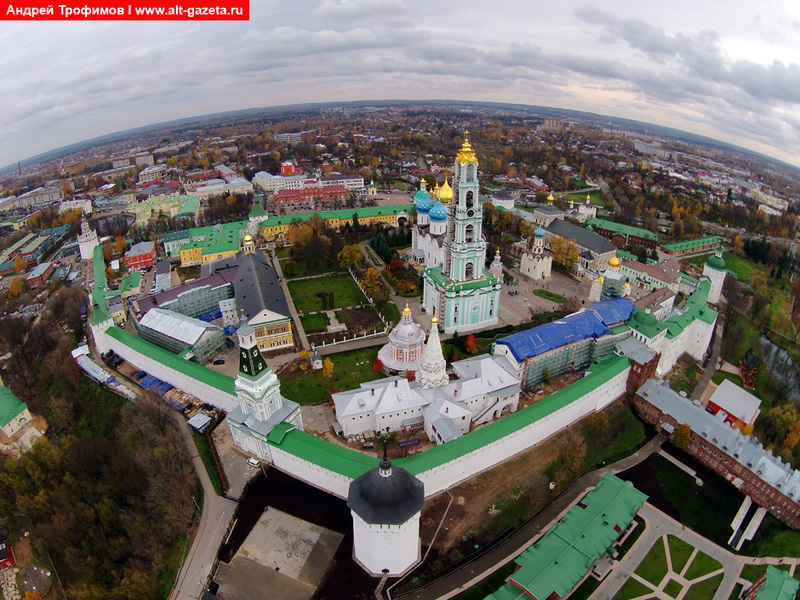 Previously, MP and other leaders expressed worry about the fast growth of Russia’s Islamic population. Currently there are said to be 23 million indigenous Muslims in the Russian Federation, with as many as 2 million Muslims living in Moscow now, many of which are Islamic immigrants from other nations. Since Soviet days, Russia has had a very high abortion rate, despite attempts in recent years to curb this. As a result, the Russian federal government has offered generous subsidies to people who would have children, especially more than 2 children (i.e., above replacement level). As a result of such emergency measures, Russia has been able to arrest its general population decline. But, it seems the growth of its Islamic population is a major factor (if the not the major factor); with as much as half of Russia becoming Islamic in 30 years, and Russian politicians already trying their best to appeal to Islamic values. 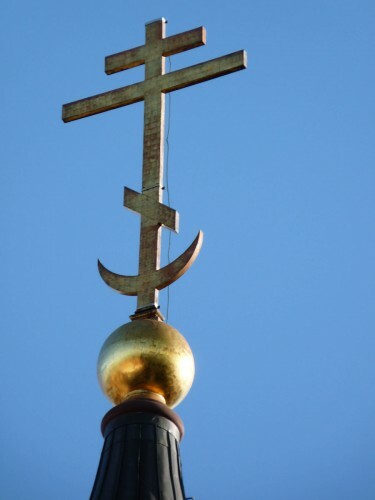 Will Islam take over Russia? At this point it may still be possible to reverse this trend, but, it means ‘traditional Russians’ re-evaluating a number of things about their society (the same re-evaluation applies for the issues afflicting the United States, Canada, Britain, etc.). The old Soviet attempt to promote the ‘working woman’, to endorse abortion and birth-control and make them an average part of ‘family life’, and the attack on Orthodox Christianity, have largely destroyed much of traditional Russian Christian culture. 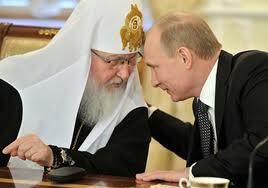 The Moscow Patriarchate on the surface seems like it could provide some help, but, it is largely the last of the old Soviet institutions itself! It hasn’t been willing to face up to its creation as a modern organization by Joseph Stalin in 1942, it theological delinquency on ecumenism (the great heresy of the ages); it moral decay. The Russian national government, no matter how many programs it initiates, cannot bring about a revival of spiritual values, though, it can play a part in some sense. However, the above obviously does not mean Russia should succumb to the UN, the World Bank, as well as globalist NGOs, and others, who have a very sinister agenda for Russia (it’s complete destruction; that is, assuming the Russians themselves don’t do themselves in first). The solution is, of course, True Orthodoxy and what this entails; however, this solution is far too radical for most Russians. Such a solution will involve an wholesale re-evaluation of not just the Bolshevik Revolution and restoration of Pre-Revolutionary Russia. If, as St. John Maximovitch and others said, God punished Russia for her wickedness, simply going back to 1914 wouldn’t solve everything, as the reason for God’s just judgment would still be there. Of course, such a spiritual revival would involve the overthrow of the MP as an institution, and acceptance of a national True Orthodox Church, and, of course, with this, the restoration of the God-Anointed Tsar. This solution is something equally hated, attacked, ridiculed, and fought against, by both Western globalist elite, and the majority in Russia. But, if Christ is not to be their answer, then they will fall into oblivion. 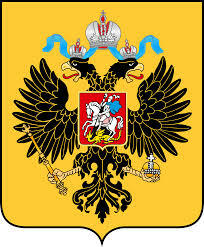 And, if it should so happen that True Orthodoxy and the God-Anointed Monarch should be restored to the land, this is merely a guarantee that Russia will be far more vilified and opposed than it has ever been in history. This is because such a revival of Christian Truth will have been one of the greatest defeats for the Devil in the past 1400 years. Such an event would be on the level of a conversion of St. Constantine and the legalization of Orthodoxy 1700 years ago. This is why a truly Resurrected Christian Russia would have an even greater Cross to bear than she ever had before; but, God gives Grace to those in great adversity who follow His Cross. Such an occasion, happening before the collapse of the world to Antichrist’s power, would aid in the last great attempt to convert countless souls to Our Lord Jesus Christ and His Holy Orthodox Church.